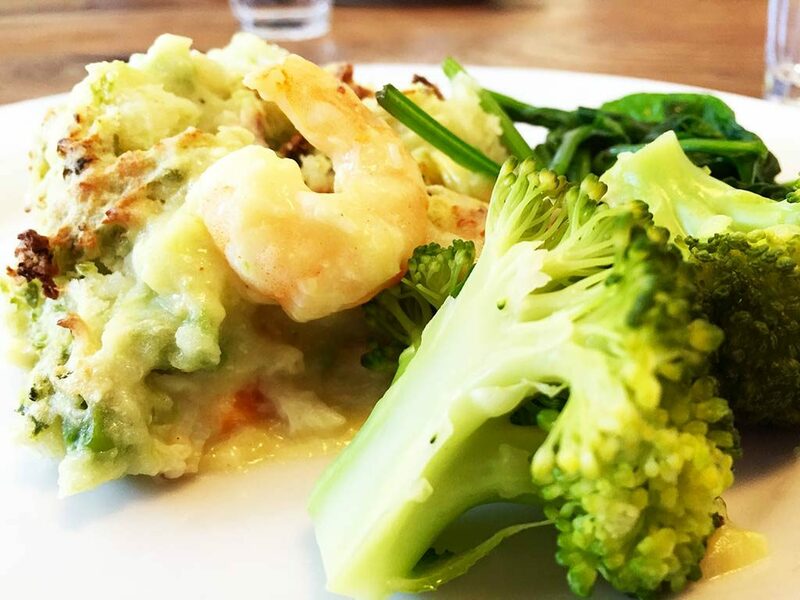 When you’re busy doing tax returns or wrapping up end-of-year accounts, there’s nothing more heart warming than a delicious fish pie, especially as we’re a bunch of accountants in Cornwall, right next to the sea. Emma managed to serve-up this delicious little number and everyone cleared their plates. Absolutely delicious! Thanks Emma.